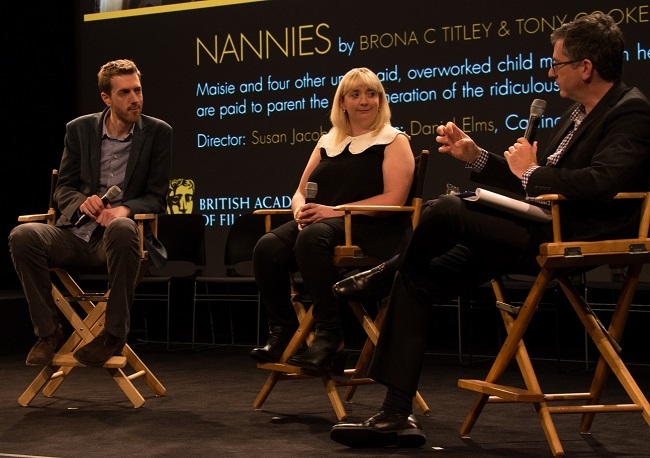 As a winner of the BAFTA Rocliffe Comedy Award 2013, my sitcom script ‘Nannies’, co-written with Brona C. Titley, was performed as part of a primetime event at the NEW YORK TV FESTIVAL on 23rd October. Greg Daniels, co-creator of The Office and Parks & Recreation (right), then gave us a live notes session on stage at the SVA Theatre. I’m script editing a brand new futuristic game-show called LUDUS, set in a twisted virtual world. It’s being made by Boom Kids for CBBC, and the 20 half-hour episodes include a dual screen option where viewers can download a game app to play along in real time. I’ve won the BAFTA ROCLIFFE NEW COMEDY AWARD for the sitcom script ‘Nannies’ that I wrote with Brona C. Titley, beating more than 500 entries. 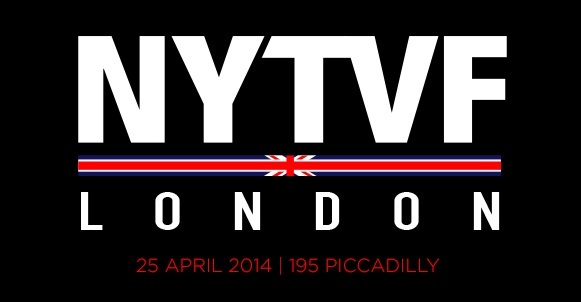 We will now be going to the NEW YORK TELEVISION FESTIVAL in October to see it performed in front of an industry panel. 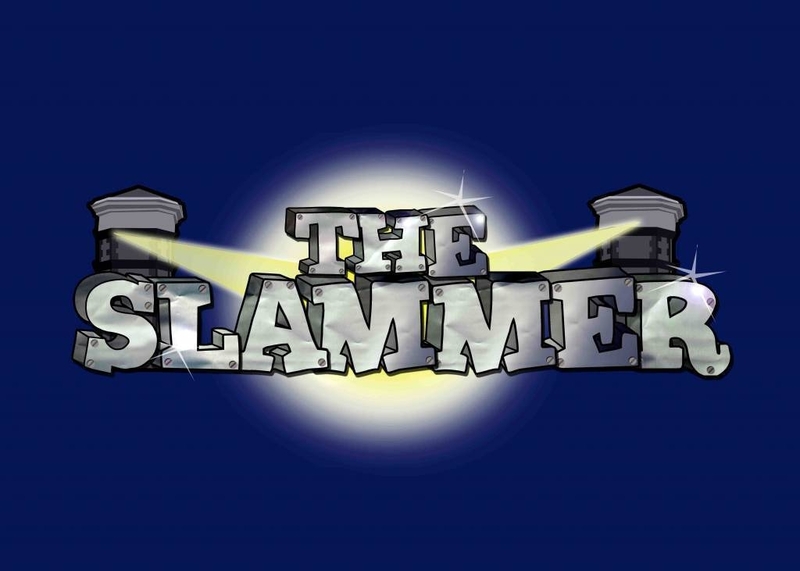 I’m writing episodes for a new series of Bafta-winning comedy THE SLAMMER on CBBC, including the Christmas special with a special star CBBC line-up, and all the festive trimmings! 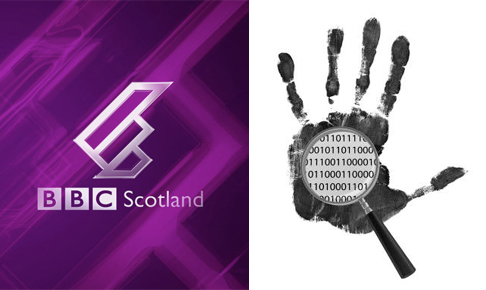 I’ve been commissioned to write the pilot script for a new kids comedy/drama ‘A LONG LONG CRIME AGO’ by BBC Scotland for CBBC. It’s a mix of CSI reconstructions and courtroom dramas set in a twisted, fairy tale world. With funny bits. I’ve been re-commissioned to write on a second series of the BAFTA-nominated Diddy Movies for CBBC with Carl Carter. The show is due to start filming in a few months… I’m also writing additional material for a new adult sitcom pilot with a supernatural twist. BAFTA CHILDREN’S AWARDS NOMINATIONS have been announced for two shows I’ve co-written. 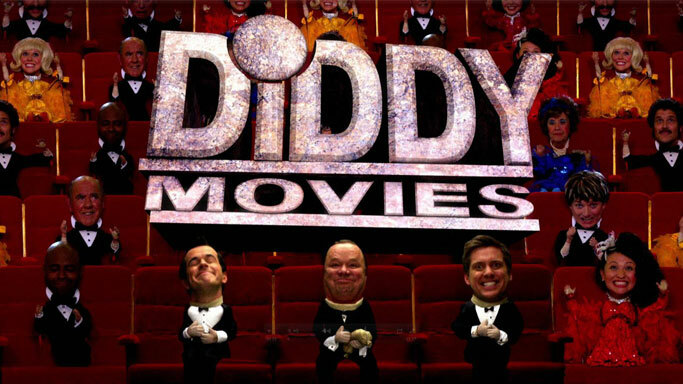 In the Comedy Award category, DIDDY MOVIES episode Fight! ; in the Entertainment Award category, THE SLAMMER episode Trouble in Store. 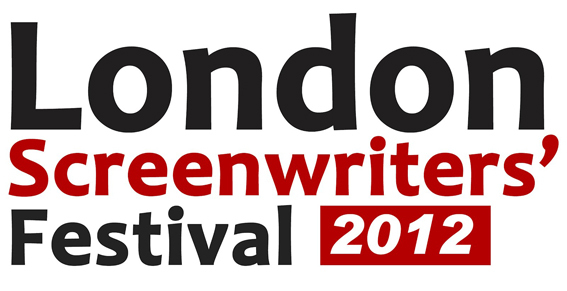 The awards ceremony is on November 25th. Safety goggles at the ready! 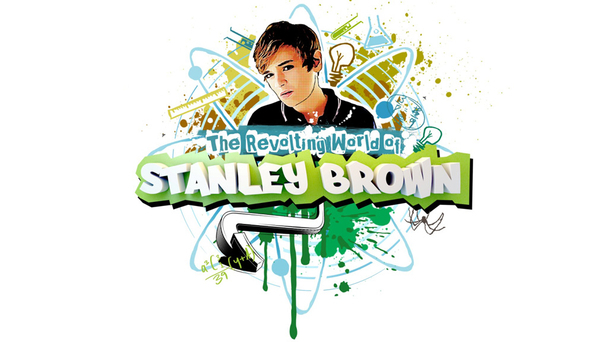 New CBBC sitcom with a messy, sciencey twist THE REVOLTING WORLD OF STANLEY BROWN is showing on Fridays from 21 September. It’s made by Retort, and I wrote the third episode ‘Pain’.